A special handling surcharge of $20 will apply when handling pet(s) with an active flea &/or tick infestation. Cancellation notification should occur no later than 24hrs prior to confirmed appointment time to avoid penalty of CI$50 being applied; this being the charge of the 1st hour of the reserved groom time. As grooms are time sensitive and being mindful of the groom schedule programmed for the day, Precious Paws Pampering reserves the right to automatically cancel out your appointment if presentation of pet fails to occur by 15mins past the confirmed groom time. Should this automatic cancellation occur as a result of an untimely presentation of pet or no show all together occurs, a penalty of $50 will apply and may warrant the re-schedule of appointment. Contact with Precious Paws Pampering should be established to enquire if late presentation can be accommodated. The client understands that if Precious Paws Pampering accommodates the late presentation the billing of the groom will occur from the original confirmed appointment time. All incurred service cost are to be settled upon completion of services. Easy Online Payment available @ Butterfield - by selecting > Bill Payments > Register Payee > New Payee - select Carolyn Bodden T/A Precious Paws Pampering > Reference to be used is the Precious Paws Pampering invoice number. 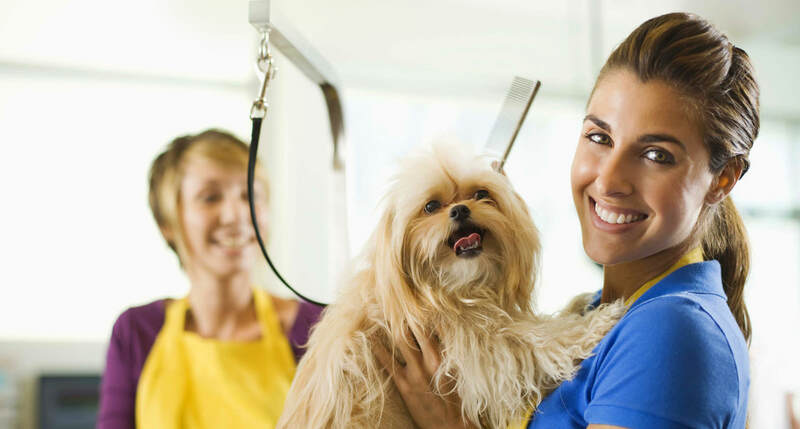 Clients may earn Precious Paws Pampering Currency of $5 for each pet that is referred to Precious Paws Pampering which results in rendered service. Precious Paws Pampering Currency can only be applied against groom cost and is not cash redeemable.